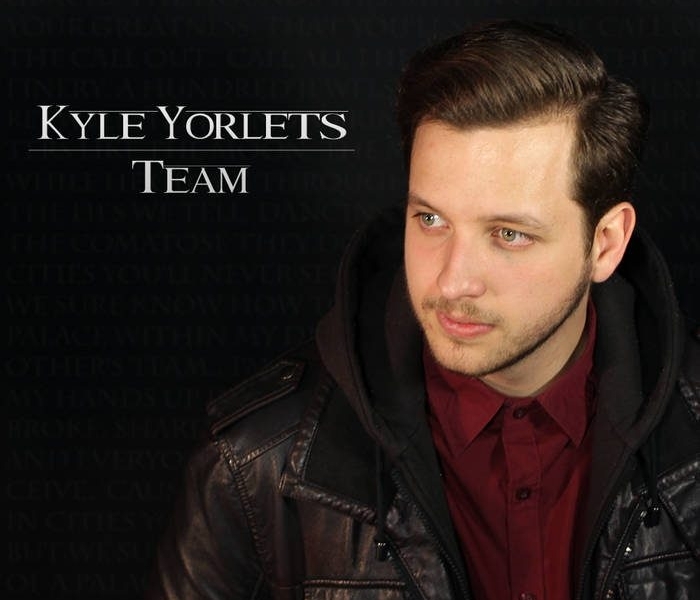 Kyle Yorlets was a Pennsylvania native who had, like many others, moved to Nashville to find fame and fortune. He seemed to many to be well on his way. On Thursday, five juveniles who did not know the 24 year old Yorlets approached him outside his North Nashville home. The gang (and we're not sure what else to call them) were in possession of two stolen handguns. Authorities have not released many details of the failed robbery, but at some point after the musician willingly gave up his wallet, but refused to surrender his vehicle, one of the five shot Yorlets. He was found about an hour later by a housemate and taken to a local hospital where he was pronounced dead. It didn't take police long to track down the five juveniles who had fled in another stolen vehicle to the Charlotte Pike Walmart where they disposed of the stolen guns. Who were these hardened criminals? Arrested were two males, aged 16 and 13. Also arrested were three girls, aged 15, 14, and 12. All five are now charged as adults and are facing extremely likely convictions on the charge of Criminal Homicide. What were you doing between the ages of 12 and 16? Whatever it was, we're pretty sure it wasn't theft, robbery, and murder.